It’s a rough transition going from having no children to all of a sudden being the father of two. I know because I’ve been there. I guess that even after 2 years now, I’m still there. The little I knew about children when my sons were born I had learned from helping care for younger siblings, and by watching Mike Brady and Bill Davis have discussions with their children on television. 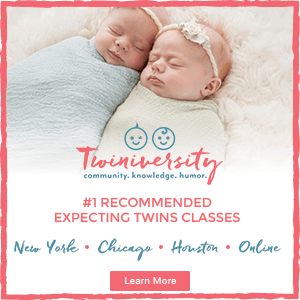 Trust me, I was excited to have twins, and excited in a good way, not the “terrified I’m going to do something wrong” way people assume. Deciding to let my wife continue working and have me become a full-time, stay at home dad? THAT was the terrifying part. 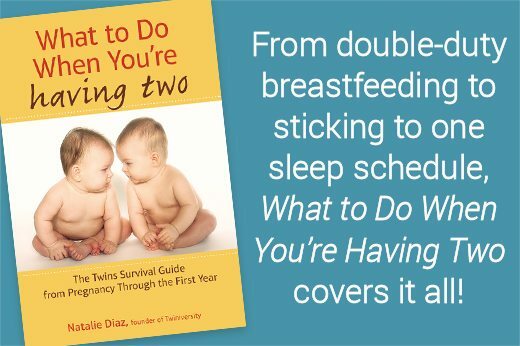 I was always pretty confident when it came to the idea of diapering, feeding and dressing them, even if I hadn’t yet figured out how to accommodate two babies instead of just one. My biggest fear was going stir-crazy in the meantime. You see, I’ve been in sales almost all of my entire adult life. Retail, Food Service, Direct Sales and Marketing. From the moment I got out of the military I was busy selling something to someone, so my face to face contact with people over the last 20 years has been constant. Never before had I spent an entire day talking to someone who wasn’t able to answer back in full sentences, but here I was, smack dab in the middle of stay at home daddying. My friends stopped calling because I was too busy with my sons to go out and paint the town. The only thing I was painting was the nursery. We didn’t have any friends or relatives who also had similar aged children close-by. It was the 5 of us; my 2 little boys, loneliness, and isolation. I needed different friends than I had before becoming a father. I needed some support. I needed to be able to talk to someone other than the television. That’s when I decided it was time to find a dads group. I did some research and I found a half dozen Moms groups in my area. Just seeing them labeled as “Moms groups”, rather than parenting groups gave me the impression that I wasn’t welcome and would have to keep looking. I found one that said it was for moms, and then in small letters advertised dads too….but it wasn’t that convincing. Everything I read about dads attending mom groups was negative. 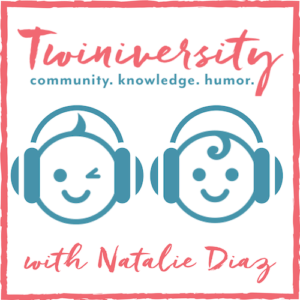 Women wanted a place to go to be around other Moms and talk about their pregnancies, their labor complications, and some even said it was where women talked about their husbands. I decided to search instead for dads groups. I started my quest and even found a great map listing almost 60 dads groups around the country, but there were none on the map even close to my city, so I did what anyone would do. My first meet up consisted of myself and my then-7-month-old sons meeting another dad and his daughter at a Starbucks. 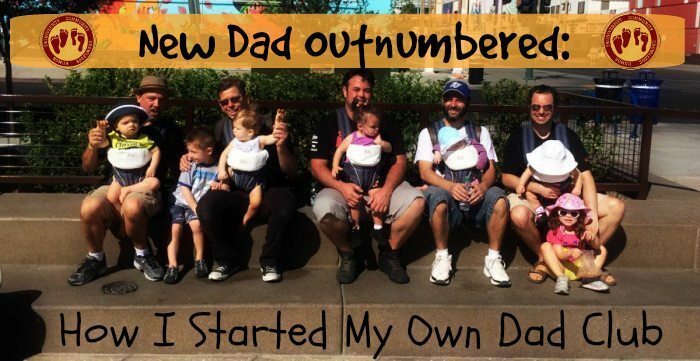 One member at a time, dads around the area found our group and it slowly started to grow. 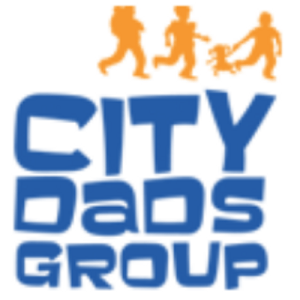 Last fall I was approached by a National organization called City Dads Group that has helped start over a dozen dads groups in major cities across the country. They help us plan sponsored events and have been a great sounding board for ideas. Because of their large presence across the United States, they have also pointed members our way that have found them before finding us. Now our little two man group has over 60 members and it seems like we grow almost weekly! We plan monthly playdates at several different places. We do family events on the weekends, and even organize a “Dads Night Out” once a month. It’s been an incredible resource. Our group is comprised of working dads and stay-at-home dads. Married, divorced, and single dads. Both old and young dads. I’m able to ask other fathers about their experience with issues I’m having with my children and get some great answers because they’ve actually been there. I have also had members of our group ask me questions to find help with things that they are experiencing! We pass off clothes to other dads with kids younger than ours, share birthday parties with other children in our group, and even compare notes on pediatricians, schools and daycare facilities. During a family meet-up we did at a local park, my wife and another member’s spouse were amazed at how we all kind of kept an eye on each other’s children. It’s the “pack” mentality, and I’m telling you, it’s great to be part of the pack! To find a dads group in your area, check out this map! Can’t find one and want to start your own? Let City Dads Group help! Twin Dad Confession: I have no idea what I’m doing. 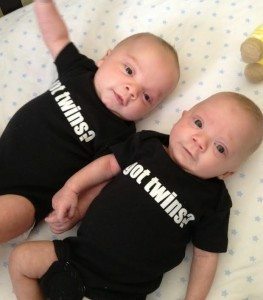 Twin Dad Confession: I would not want my wife’s job. 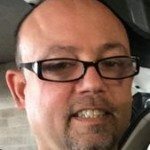 Kevin Zelenka is a freelance writer and the Stay at Home Father of fraternal twin toddlers. He enjoys spending time with his wife and sons, attending meet-ups with other dads, and an occasional round of golf. He can be found in the kitchen making lunch and mindlessly singing cartoon theme songs, or on his blog www.doubletroubledaddy.com where he shares stories about the struggles and triumphs of raising twins.